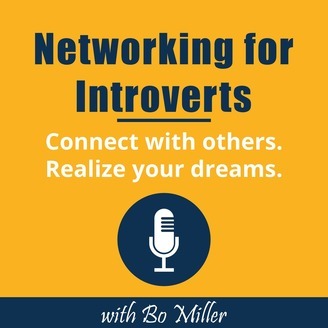 The Networking for Introverts show teaches introverts how to use their natural gifts to connect with all kinds of people. 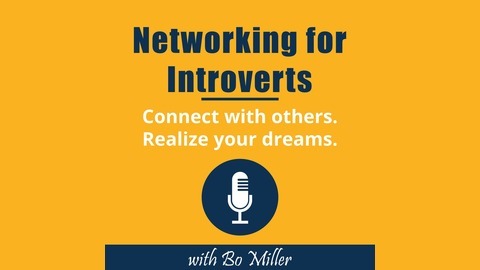 Learn how to build and maintain a winning network in a way that works for you! Would you like to stay in touch with friends as an introvert? It doesn't have to be hard. In this episode, I share a simple system that's helped me stay better connected with friends.